For macOS. Shareware (try first, pay later). Now with High Sierra and APFS support! Finds files by name, date, size etc. The perfect companion to Spotlight. 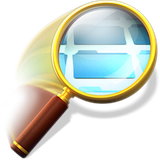 See the Find Any File page for more information and download. Edit preferences of any application. Like the 'defaults' command in Terminal.app, but easier to use. See the Prefs Editor page for more information and download. For macOS, Windows, Linux. Free. 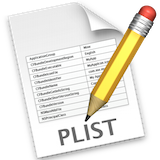 The internet-enabled Block Oriented Editor is a tool to view and edit disk sectors and related files. See the iBored page for more information and download. 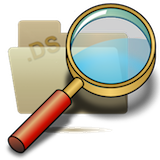 iClip manages clippings of text, images and files. It optionally automatically records the contents of the clipboard every time you copy something. I am the main developer of iClip. See the iClip site for more information and download. This little tool finds folders that have no files inside, apart from other empty folders invisible files such as .DS_Store.